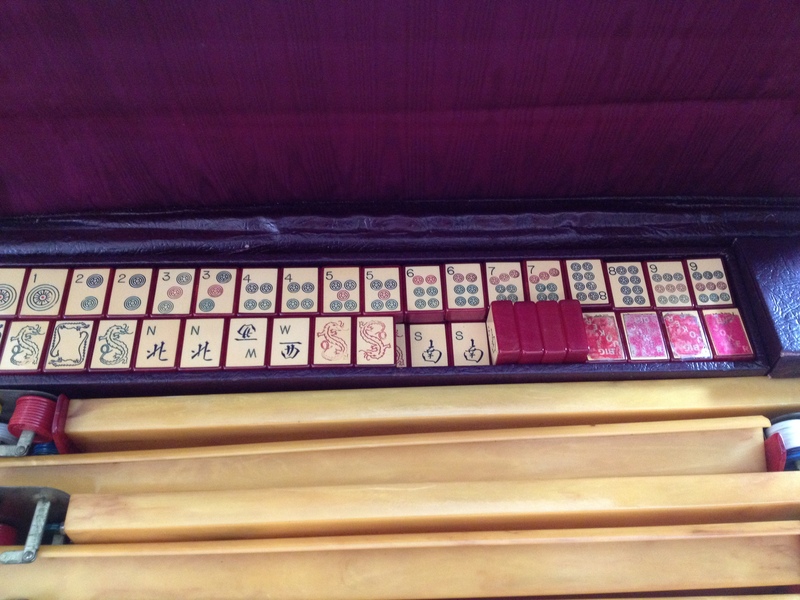 The other day we posted a need for help in finding matching tiles for a beautiful enrobed Mah Jongg set that was an inheritance from a beloved grandmother. This entry was posted in Mah Jongg and Me and tagged Abercrombie and Fitch, Arizona Daily Star, Ash racks, bakelite, bamboo, bone, Catalin, Chinese, danielle Arnet, enrobed, mah jongg, plastics, rummy, Tribune Media Services, Tucson.com on July 23, 2014 by Mah Jongg and Me. 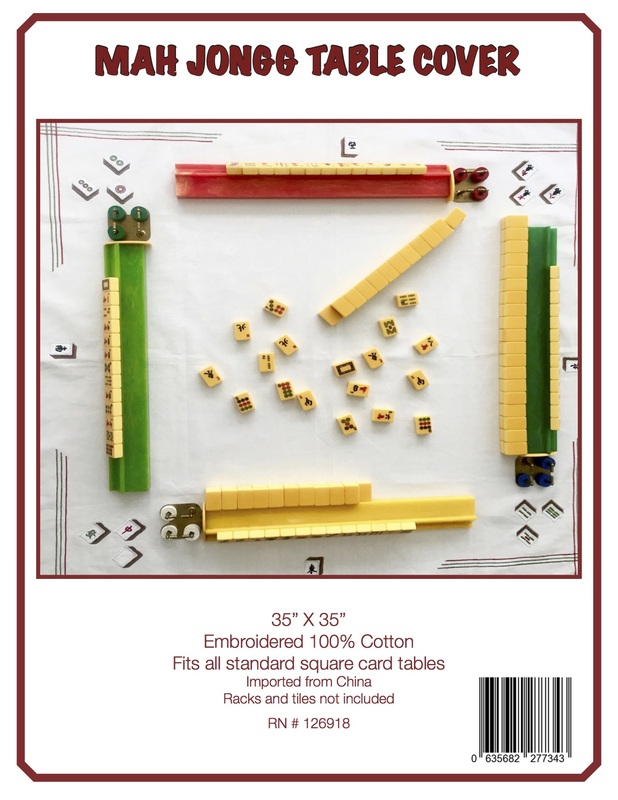 When the tiles are laid out in this manner it is called the Symbolic Square of Mah Jongg. 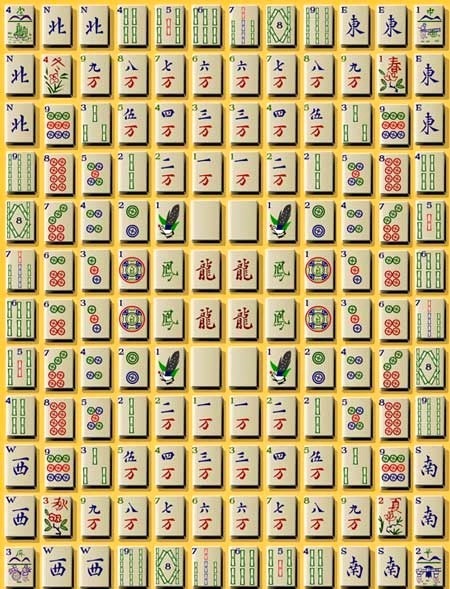 With this symmetrical type of display, you are able to see all 144 tiles of the set. 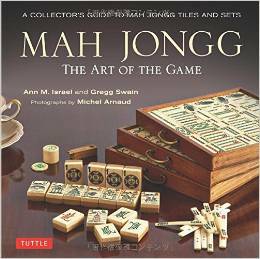 You will note that the Symbolic Square is designed for sets used for Chinese mahjong, not for American Mah Jongg, as there are no Jokers. 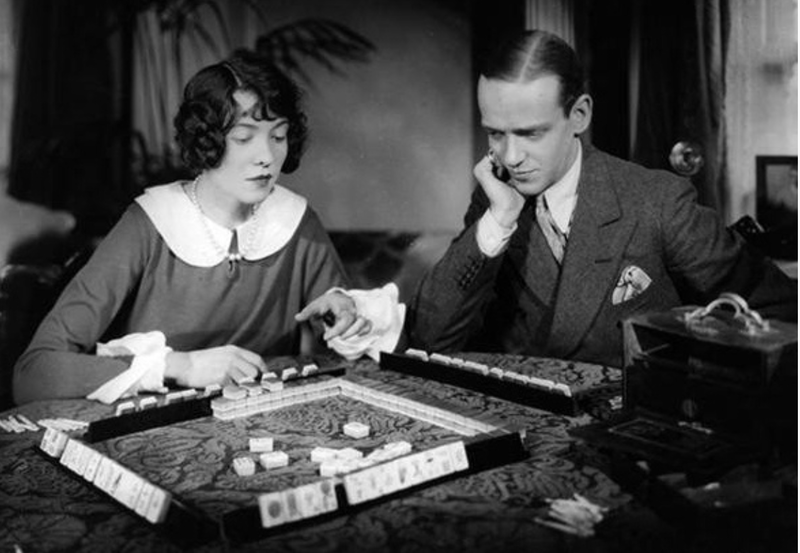 This entry was posted in Uncategorized and tagged American, British, Chinese, mah jongg, mahjong, Peter Gregory, rules, square, symbolic on January 19, 2014 by Mah Jongg and Me.